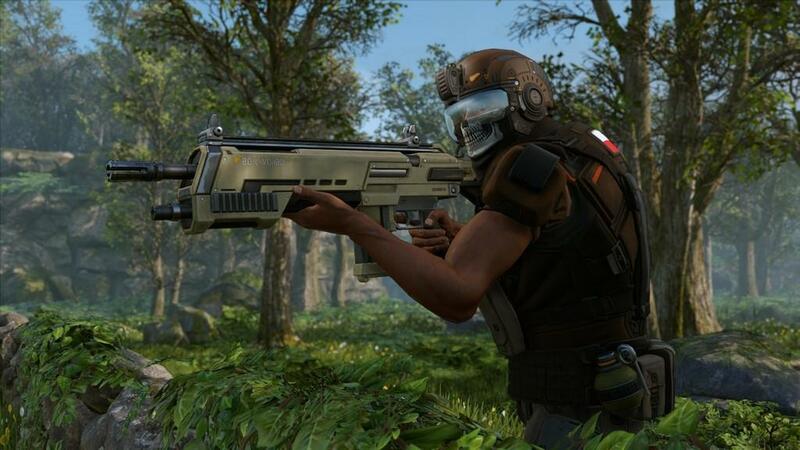 XCOM 2 takes a different approach than XCOM: Enemy Unknown and XCOM: Enemy Within. No longer are you preventing an alien invasion, but fighting back against an alien occupation of Earth. In combat, you use guerrilla tactics to beat overwhelming odds; in base management, you work carefully with limited resources. The game's entire structure focuses on your calculated actions. Make poor decisions--even if by accident--or if the random number generation goes against you, well, then it's probably time to reload a saved game or start over. If you're looking for an increased challenge, try iron man mode where every decision and failure is final. Urgency is an important part of the narrative, too, in that the alien occupiers don't wait around long for your actions. The aliens and the clock actively work against you. If the time runs out, it's game over. 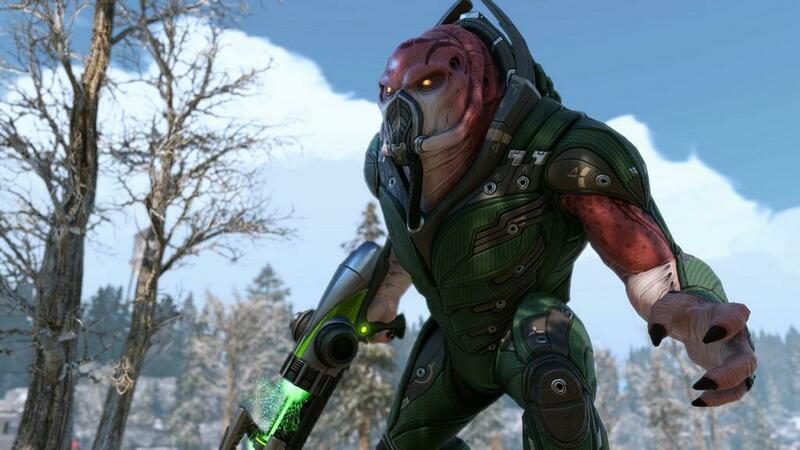 The XCOM series, in general, has always focused on surviving overwhelming odds. XCOM 2 follows in that tradition. I've read nearly everywhere about how great the gameplay is for gamers who like a challenge. But nearly no one discusses what the experience is like for anyone else. Being a PC gamer for some time now, and having played a wide variety of genres, I felt prepared to take on the XCOM 2 challenge. But I discovered that the game had little interest in rewarding my curiosity. Know upfront that XCOM 2 doesn't care about your experience if you're not prepared for often unfair odds and repeated frustration. Even when the game's narrators comment on mission failures, nothing changes in regards to providing any sort of assistance to cope with the situation. When my base runs out of supplies, it's impossible to recruit more soldiers, which makes it impossible to fight back against the approaching enemy, which makes it impossible to turn the odds in my favor. I understand that some gamers like a tough challenge, but XCOM 2 goes out of its way to make your life a living hell. Frustration and difficulty aside, the actual gameplay elements are a big improvement over the previous XCOMs. Everything from how your units react to combat situations, to the enemy types, make for a constantly changing battlefield. In regards to those soldiers, I learned early on that it's futile to create any sort of attachment to them as they'll die quickly and often. The various enemy types are usually better equipped and more powerful in combat situations than your own soldiers, making every move critical. A soldier placed on a wrong tile without proper cover can lead to their demise quickly if the oversight isn't corrected. Enemy tactics, such as the ability to revive other fallen enemies or turn your own soldiers against you, reinforce the brutal difficulty. In one of the earlier missions, I remember the mission failure screen showing that my four soldiers were killed against their army of 12. My gripe with XCOM: Enemy Unknown is that the game begins rather easy, and then, without warning, throws me into a near-impossible-to-win situation. Unfortunately, XCOM 2 makes the same mistake by providing no gradual increase of difficulty. While players can change the difficulty, it doesn't offer any sort of assistance if you're failing the overall campaign. Instead, you're left with the option to load a past save or start over from scratch. The campaign structure is my other major gripe with XCOM 2. Its urgency for quick mission completion never takes into account player progression. It's a great gameplay concept when the player is doing well in that they must continually be on alert to stop enemy threats. It adds an overall sense of urgency to stop the alien threat across the world. It has one pitfall, however, in that the campaign's failure countdown clock never explains exactly why you need to stop the alien threat in that time frame. You'll eventually learn about the secret alien project--but that's not the case if you're unable to complete one of the first missions to reveal its secrets. It would have been helpful for struggling players to disable the countdown or give some alternative routes to turning the odds. It completely baffles me that a game can impose a countdown timer, tell players to stop the threat while beating the clock, but not recognize the current conditions if you have no more soldiers or resources to act against it. This isn't to say that I disliked the turn-based strategy gameplay and base management. XCOM 2 nails the turn-based gameplay yet again with intense combat, and this time being concealed at mission starts. In the previous games, enemies always knew of your presence at the beginning of a mission. Now, when you begin a mission, you can set up ambushes before your presence is given away on the map. The concealed mission beginnings add a whole new strategic element, giving you time to get a sense of the map. The mission locations are also tremendously improved with greater location variety, destructible environments, and a huge visual upgrade. Soldiers and enemies move more organically with and with smoother animations than ever before. 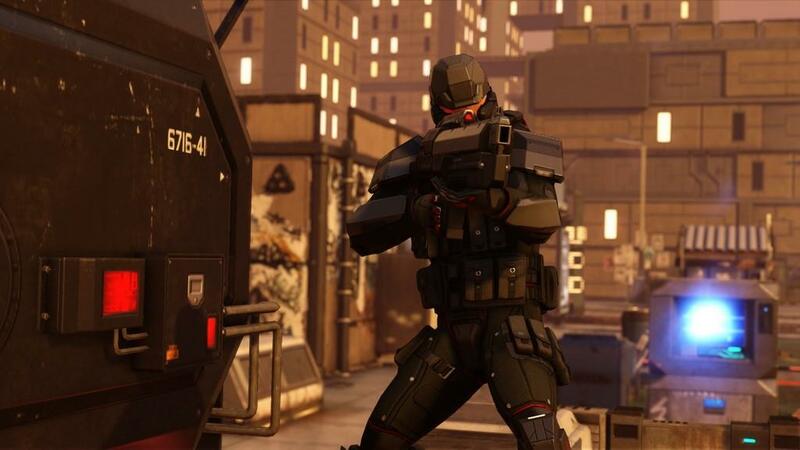 Soldier and base management returns in XCOM 2 with even more customization. Soldiers in particular can be completely customized ranging from their armor color to hairstyle. After successful missions, soldiers are promoted up ranks that earn them additional combat abilities and such. Base management ties in with your soldiers in that further research brings about better weapons, armor, and equipment. Customizing and promoting soldiers can lead to tense combat situations when veteran units are on the verge of dying. Also, your base is an Avengers-like airship that travels across the world. You still build rooms inside the ship to get more resources and intel. 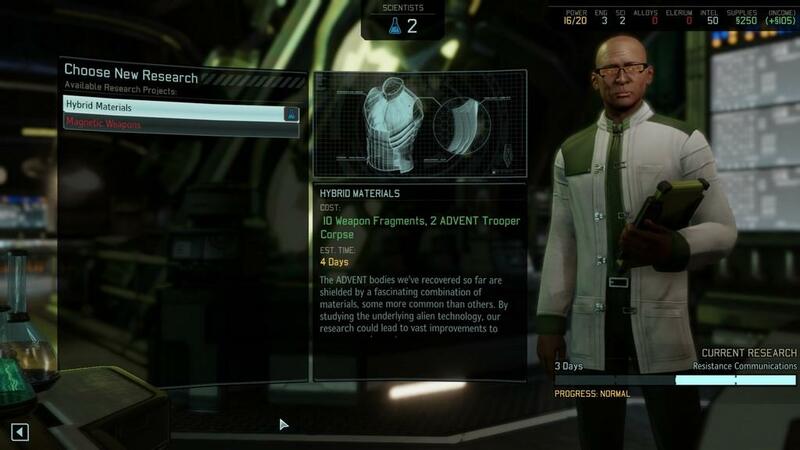 The characters running each of the ship's departments--ranging from research to engineering--are also more likable in XCOM 2; they offer great commentary during and between missions. 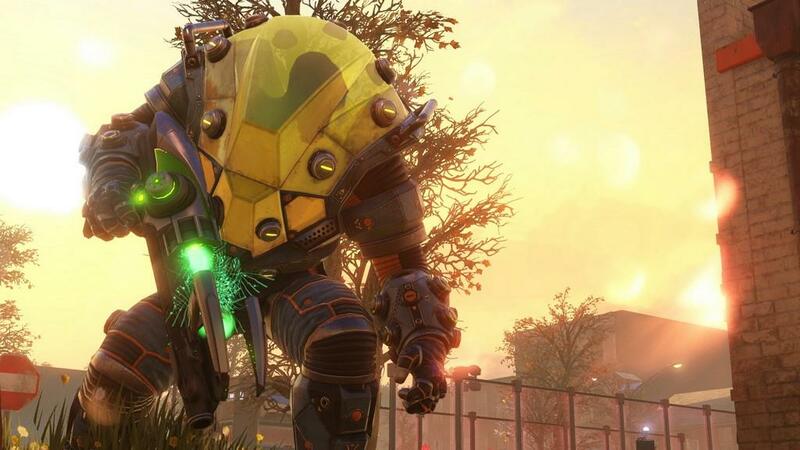 XCOM 2 is a worthy sequel in areas that series fans want most. Especially in regards to increased difficulty and improved gameplay. The turn-based strategy and base management, in particular, are the sequel's highlights as they're greatly improved and polished. 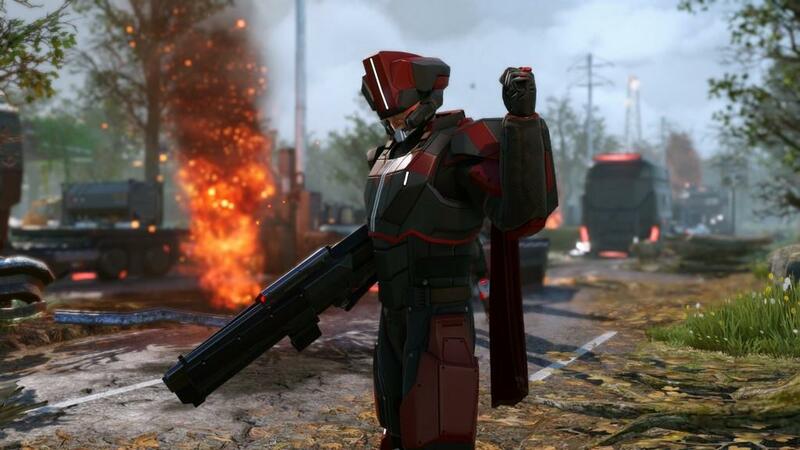 Unfortunately, XCOM 2 won't bring the series to a wider audience. The challenge is often unfair and doesn't provide any help to struggling players. I can imagine many elements of the campaign made more accessible with menu options to toggle off the failure countdown and such. Even after those repeat failures, I still get the urge to try the campaign again with new strategies and overcome those overwhelming odds; and that perfectly summarizes the game's addictive nature. 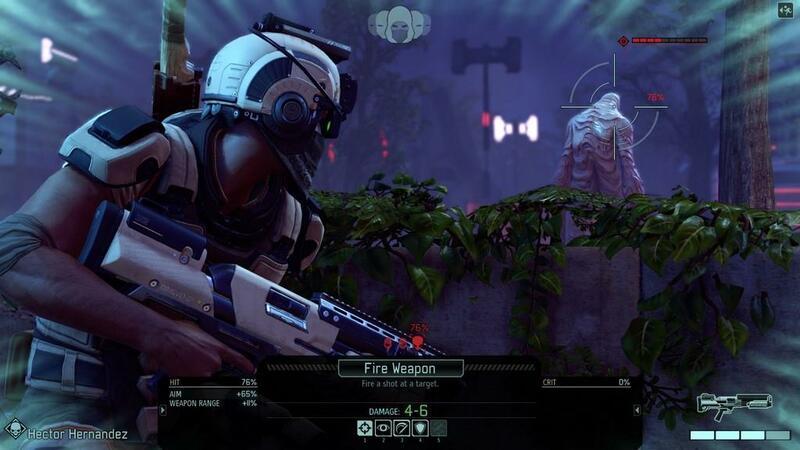 XCOM 2 is an easy recommendation to series fans, while those turned away from the previous games because of difficulty will also want to avoid the sequel.